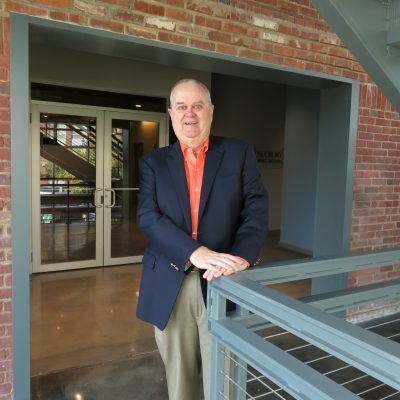 Upon graduating from Clemson University with a degree in Chemical Engineering (1972) and spending 4 years with the Beaufort Chemical Company, Chuck began a long, diversified and lucrative career in the real estate industry and hasn’t looked back. His experience in real estate is unparalleled, ranging from planning and designing of communities to land acquisitions, infrastructure development management, project sales and marketing management, and the most senior levels of operations management. Chuck has managed developments in both exceptional economic conditions and difficult conditions across the eastern and southern states, specializing in troubled asset workout situations for lenders and investors in both resort, mixed-use and primary residential communities. He has also been engaged at the senior management level and as a principal in the cradle-to-grave development process of small and mega mixed-use residential communities with such companies as Fripp Island Development Corporation, the Bos Corporation, U. S. Capital Corporation, The Paradigm Corporation, Tidewater Plantation and Golf Club, and Lake Carolina Development, Inc. He served as president of Lake Carolina Development for nearly 10 years, during which time the Lake Carolina community won Community of the Year Award for eight consecutive years. In 2008, with the infrastructure development nearing completion of the 1850-acre Lake Carolina planned development community, Chuck and an associate acquired Southern Community Services, a community management company with operations from Columbia, S.C., to coastal South Carolina and into North Carolina. With the company running smoothly under the direction of his co-principal, Chuck has joined LandTech, where he serves as the president of the Company’s Asset Evaluation and Management Team. Chuck is not new to LandTech; he has had a professional relationship with LandTech’s principals for over 20 years, during which time they planned, developed, managed and sold 15 communities and high-rise developments in S.C., N.C., Alabama, Florida and N.J.